March 20, 2015: Mixed Bag Ashley Reviews: In the Mix® Spring Baking Kits + Giveaway! I am back with some cute kits from In The Mix – focusing on some of their Spring themed kits! 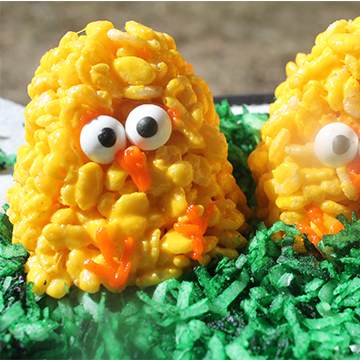 When I received that package of these, I knew immediately I’d love doing the Spring Chicks Kit. Maybe I have said many times before, but I love these kits because each kit comes with everything you need (minus obvious ingredients like butter, milk, etc) – and that’s what makes things in the kitchen easier with these! You don’t have to go shopping all around looking for candy melts or a tube of orange frosting. 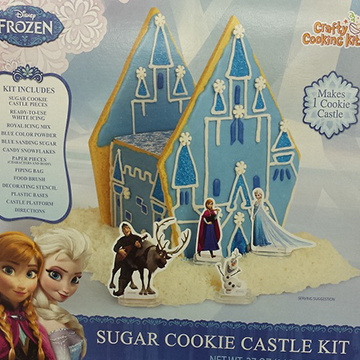 December 15, 2014: OMG Goodies Reviews: Brand Castle baking kits make for great holiday fun! Brand Castle Baking Kits come in an assortment of varieties. From cake pops, cookies, cupcakes and more, Brand Castle has something for all occasions. 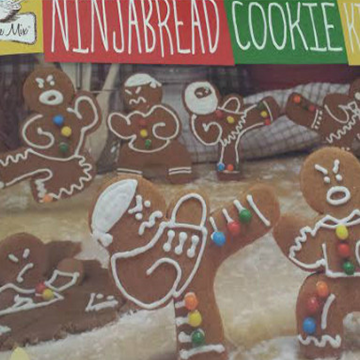 Some of the great cookie kits like the Star of David Dipped Sugar Cookie Kit, Ugly Sweater Cookie Kit and Gingerbread Ninja Cookie Kit. We here at OMG Goodies love these kits so much, we are featuring them on the holiday gift guide! 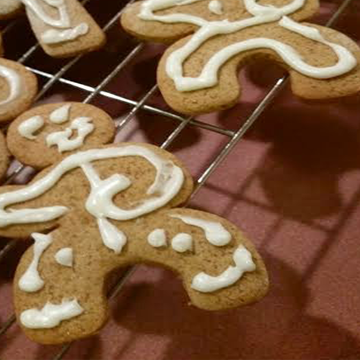 December 2, 2014: Mama Smith’s Reviews: Fun holiday cookie mixes review plus a giveaway! I love to bake with my daughters. They are still young but the love to help pour ingredients in and mix things up with me. They are such big helpers! I was really excited when these cookie kits from In The Mix arrived because I knew my girls would think they were a lot of fun and we would have a blast making them! If you’re looking for some fun at-home family time this holiday, you might want to run out and pick up a package or two before they sell out. Even though it’s been more than a year since Frozen opened in theaters, last Christmas was all about finding Anna and Elsa dresses and dolls, this year, Disney can have a full lineup of great stuff in the stores. 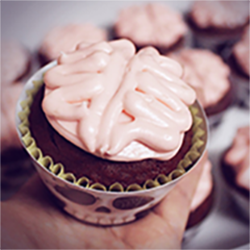 September 21, 2014: Mixed Bag Ashley Reviews: Halloween Baking Kits + Giveaway! Seriously, if Halloween was a year long celebration, I’d be 100% okay with that. I love everything about Halloween – the candy, the dressing up, the Halloween specials (I grew up on the Roseanne specials!) 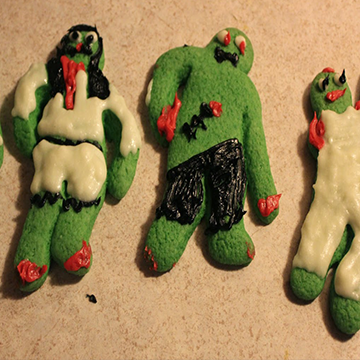 and the awesome baking that comes with Halloween themed treats. I have seen some AMAZING creations out there. Sometimes though you may not have the time to make something completely from scratch and so having an awesome, unique baking kit on hand is the way to go this Halloween. 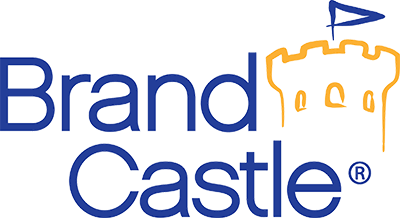 Brand Castle, LLC is a Bedford Heights, Ohio Corporation that was created by husband and wife team, Andrea and Jimmy Zeilinger, who likes to encourage their own kids to play with their food. The Zeilinger’s Crafty Cooking Kits were a family affair as was the launching of their own LLC, Brand Castle, in 2005. Their first interactive baking kit products that started their company have now grown into over 300 product items in their catalogs that include 3 different brands in the short span of 7 years. 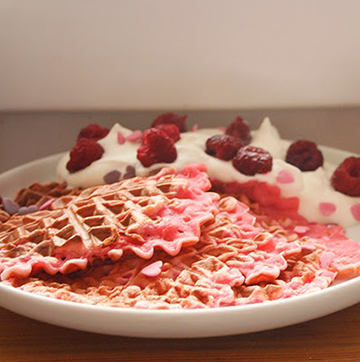 April 1, 2014: Pretty Pink Living Reviews: How To Make Pretty Pink Waffles! One of the best things about Valentine’s Day falling on a Friday is the fact that we had an entire weekend filled with love-inspired activities. We spent the week baking and preparing cards for our kids’ school friends, then celebrated aboard The Queen Mary with our children, which tends to be our new norm. 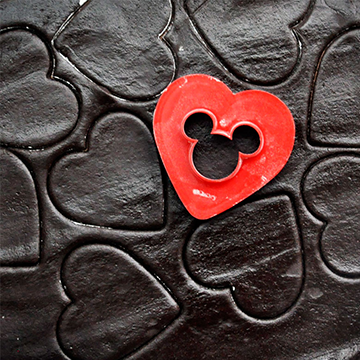 Since Valentine’s Day seemed to sneak up on me this year, we continued baking through the weekend. I’m a bake-from-scratch type of gal and you’ll rarely see me use boxed, canned, or otherwise prepared foods.